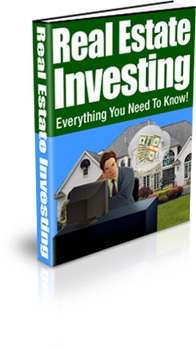 The best way to create wealth is through Real Estate investing. If you are tired of your job and want to join me on the beach than this is the book for you. I can only give you the information and steps, the action taking is all you.